The song is credited to Gene Clark, Jim McGuinn (aka Roger McGuinn), and David Crosby. It was released first as a single in 1966, backed with “Why.” It was also released later that year on The Byrds’s album Fifth Dimension. “Eight Miles High” went to #14 on the U.S. Billboard Hot 100 and #24 on the U.K. Singles Chart. On the track are Gene Clark, Jim McGuinn, David Crosby, Chris Hillman, and Michael Clarke. There was a U.S. radio ban on “Eight Miles High” because it was felt that the lyrics advocated the use of recreational drugs. Did it? You be the judge. Anyway, the song is considered progressive, with its Indian influences, jazz influences, and impressionistic/poetic lyrics. 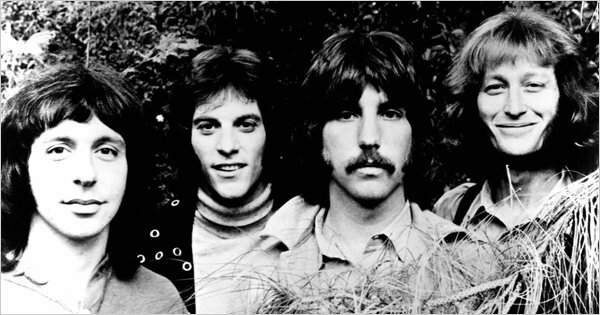 The song became influential itself in the genres of psychedelic rock, raga rock, and psychedelic pop. It has been inducted in to the Grammy Hall of Fame and is also on Rolling Stone magazine’s list of The 500 Greatest Songs of All Time. Please click here for the Daily Doo Wop YouTube channel, to which you can subscribe. Thank you for stopping by The Daily Doo Wop. 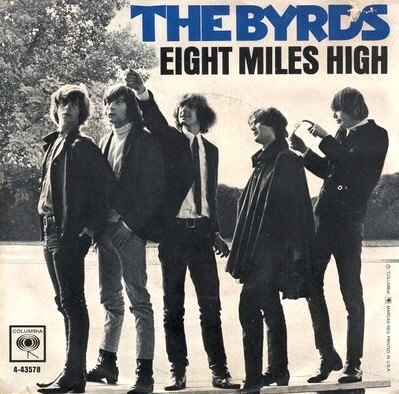 Hope you enjoyed “Eight Miles High” by The Byrds.